The LdM Gallery will be opening a new exhibition titled “Body of Evidence” focused on drawing and featuring work by three students. The exhibition investigates the concepts of reflection and identity through the depiction of the female form. Opening night includes a free aperitivo! For more information about the exhibition, visit the LdM Gallery Facebook page. There has been a Marina Abramovic retrospective exhibition going on at Palazzo Strozzi since September. But for almost two weeks this month the performance artists landmark work “The House with the Ocean View” will be re-staged at the current exhibition. 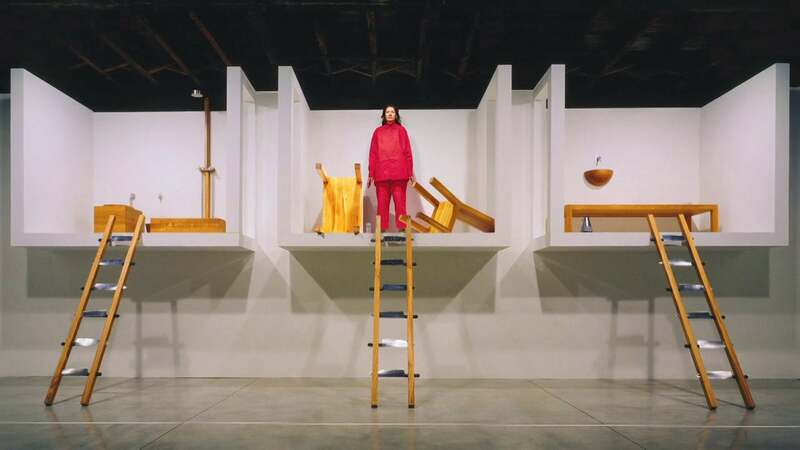 It was first exhibited in 2002 in a New York gallery and consisted of Abramovic spending twelve days fasting and not speaking while essentially trapped in a suspended structure. At Palazzo Strozzi, this performance can be seen daily from 10:00am-8:00pm and on Thursdays from 10:00am to 11:00pm. For more information about this performance or the exhibition, visit www.palazzostrozzi.org. The Florence Light Festival is nearly a month long and consists of different events throughout the city. The festival kicks off on December 8th with the lighting of the Christmas trees at Palazzo Vecchio at 4:30pm, Piazza Duomo at 5:00pm, and Piazza Santa Maria Novella at 6:00pm. There will be projected light shows on Palazzo Vecchio and Ponte Vecchio as well as lights set up on buildings throughout the city. To see a full list of events and locations where light shows will occur, please visit www.flightfirenze.it. Paying homage to a remarkable Italian composer, Giochino Rossini, for the 150th anniversary of his death, the Museo dell’Opera del Duomo will be hosting a concert of a significant selection of his four sonatas. He wrote them when he was just twelve years old and assigned them to a string quartet. 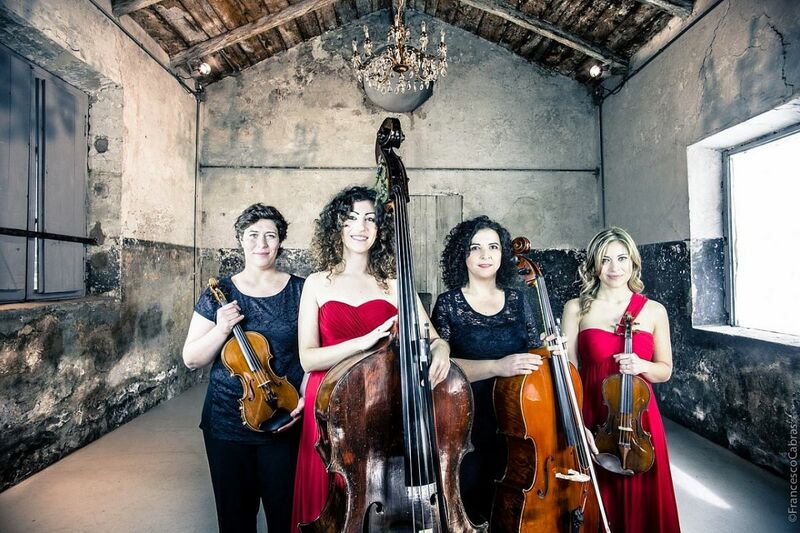 Performing the pieces will be the all-female Red4quartet who are all professors of the Orchestra of the National Academy of Santa Cecilia. Admission to the concert is free but a reservation is required and seats fill up quickly! Tickets are available beginning at 9:00am the Thursday of the week before the concert. Tickets can be reserved by either going to the concierge of the Art and Culture Center or by filling out the form online. For more information about this concert, please click here. 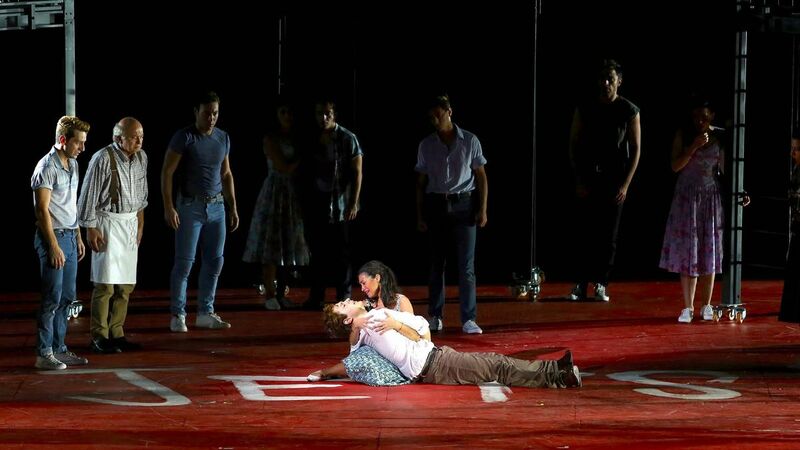 The classic musical West Side Story will be performed in Florence for the one-hundredth anniversary of composer Leonard Bernstein’s birth. This production, inspired by the story of Romeo and Juliet, follows Maria and Tony and is filled with star-crossed loves, feuds, and dancing gangsters. In this adapted version, the dialogue will be performed in Italian, but the songs will all be sung in their original English lyrics. For more information and tickets, see www.maggiofiorentino.com. 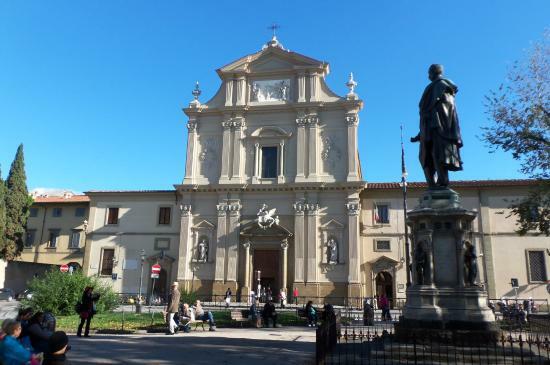 This museum occupies a large part of the Dominican convent of San Marco, built in 1436 and designed by the architect Michelozzo,which played an important role in the cultural and religious life of the city. The museum is known for its paintings by Beato Angelico, a great Renaissance artist, who frescoed many rooms in the convent. The museum also displays Angelico paintings collected in the twentieth century, sixteenth century artworks, and a collection of finds from historic buildings that had been demolished in the nineteenth century. To learn more about this museum, click here. Previous Previous post: Eating your way through Italy – Dessert Edition!